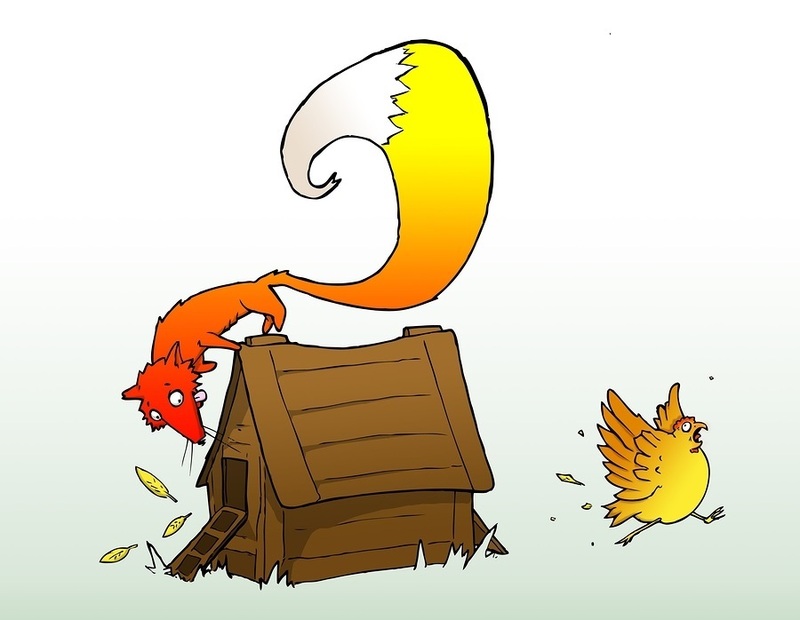 Is it a case of the fox guarding the henhouse? All states are federally-mandated to have some type of citizen review panel for Child Protective Services cases, but a recent decision by Arizona's Department of Child Safety Director Greg McCay will move that citizen review panel in Arizona in-house, within the Department of Child Safety, by the end of the year. Presumably, a citizen review panel is designed to provide some level of accountability to the Child Welfare/Foster Care system, allowing for an objective third party to evaluate cases and ensure that parents' rights are not being violated and that children are truly being protected. Critics and parents fear that Arizona's move to in-house review panels will only serve to further insulate corrupt officials and lead to less, not more, oversight and accountability of the Department.